The process of getting to a new/investigational drug or medical device application is complex, lengthy and expensive. Get the cutting-edge process, expertise, equipment, and support you need to take a pharmaceutical product or medical device all the way from concept to approval. 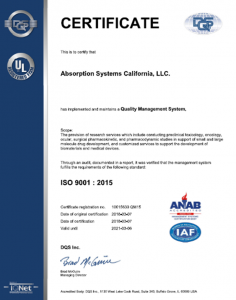 Absorption Systems is a nonclinical CRO that has a proven track-record of working collaboratively with biotech and pharmaceutical companies, specialty CROs, and regulatory agencies to offer nonclinical research services to streamline and simplify approval process. 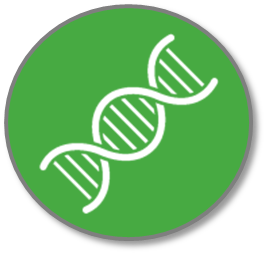 Our services include research and testing for small molecules, large molecules, biologics, medical device and cell and gene therapy products. 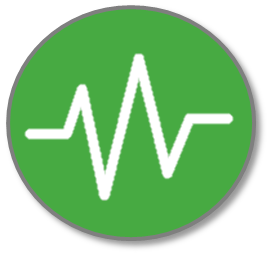 Absorption Systems works to develop and implement research tools that allow our customers to better predict human outcomes. 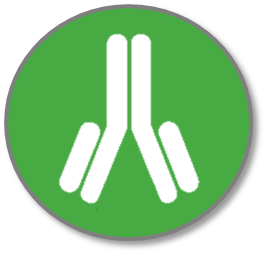 As a nonclinical CRO, Absorption Systems provides in vitro, ex vivo, in vivo from R&D through commercial GMP. Search for assays, products, resources and more! 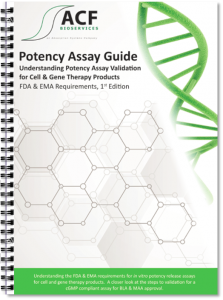 Download the recently released Potency Assay Guide for Cell & Gene Therapy Products. 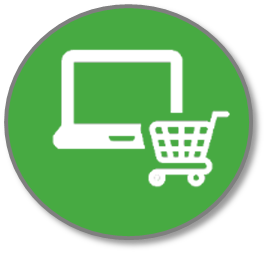 There are no webinars currently scheduled, please check back for our upcoming April & May events. 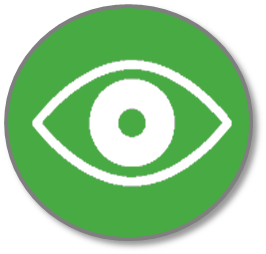 You can access our past webinars by using the button below to download. 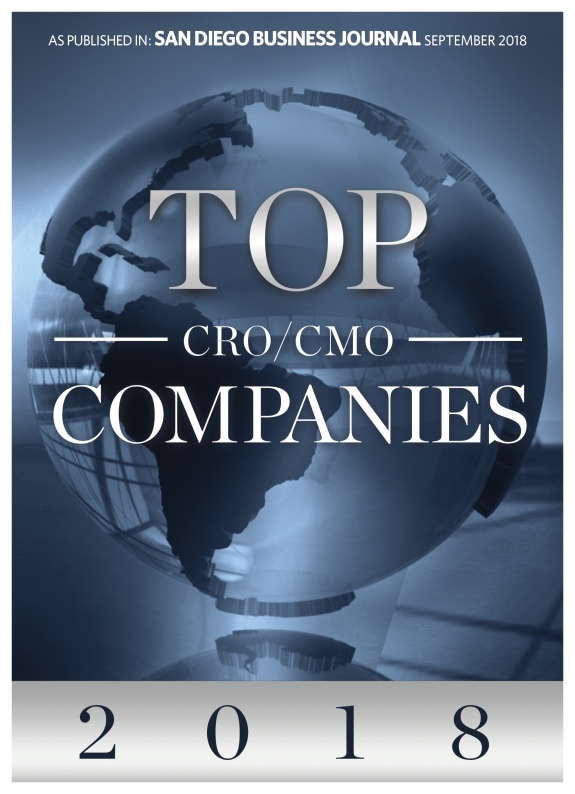 Absorption Systems featured as one of the Top CRO/CMO Companies of 2018!